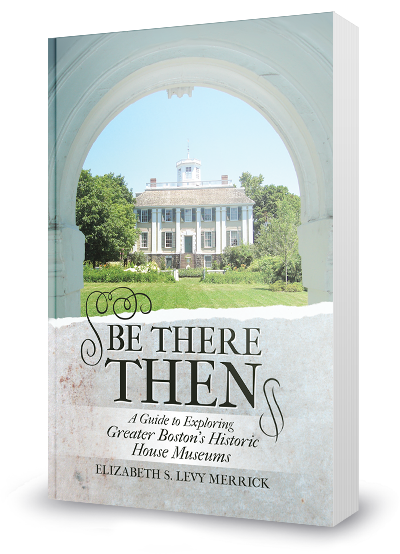 This visitor’s guide to historic house museums in the Boston area provides colorful profiles of more than forty historic houses open to the public. Each profile is complete with essential facts, photos, and descriptions of the overall visitor experience. The book will inspire you to visit (and re-visit) these remarkable places that are gateways to New England’s rich heritage.